Your beach-loving prospects may forget they’re wearing it, but this nifty novelty sits atop their heads for hours in the sun! 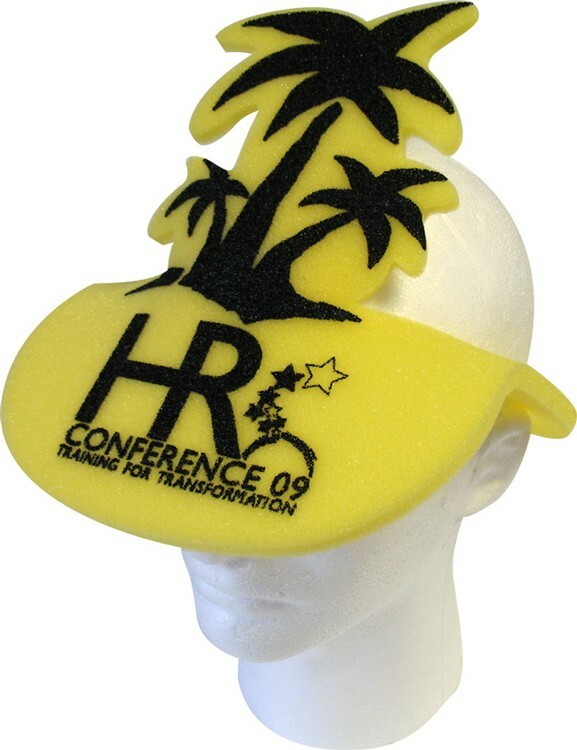 The result is constant visibility for your business or message with this foam palm tree pop-up visor. Imprint it with your logo on a large 6” x 3” size. One size fits most. 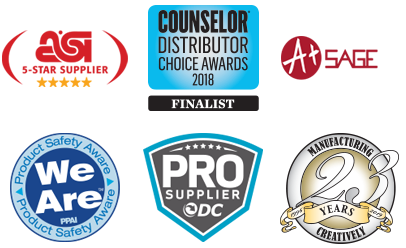 Great for conferences, beach resorts, tropical hotels, cafes and restaurants. …..Imprint Area: 3 x 6"